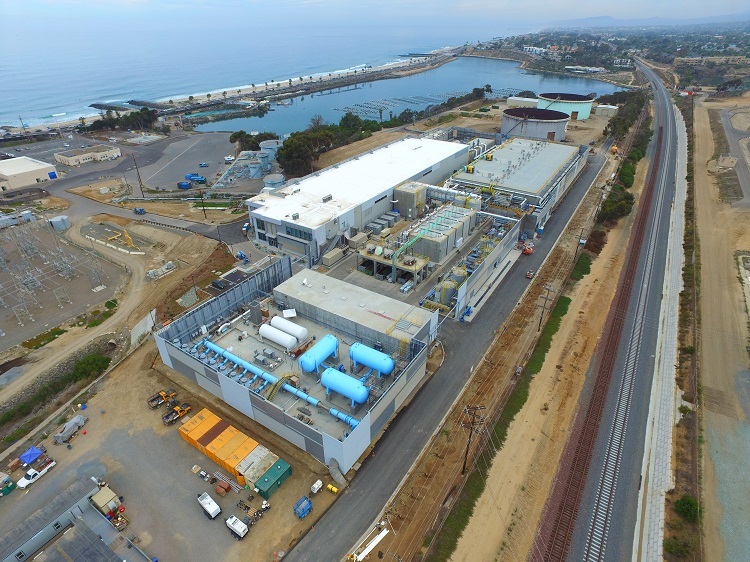 Located adjacent to the Encina Power Station in Carlsbad, California, the Claude “Bud” Lewis Carlsbad Desalination Plant was developed as a public-private partnership between the San Diego County Water Authority and Poseidon Water, a privately held company that develops and invests in water projects. The project originated in 1998 and launched in 2015 with a purchase agreement between the two entities. 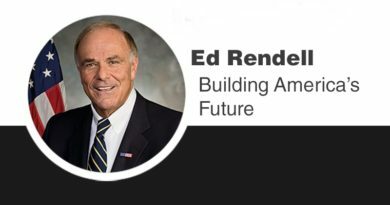 The project has garnered numerous awards for design, implementation, and energy efficiency. 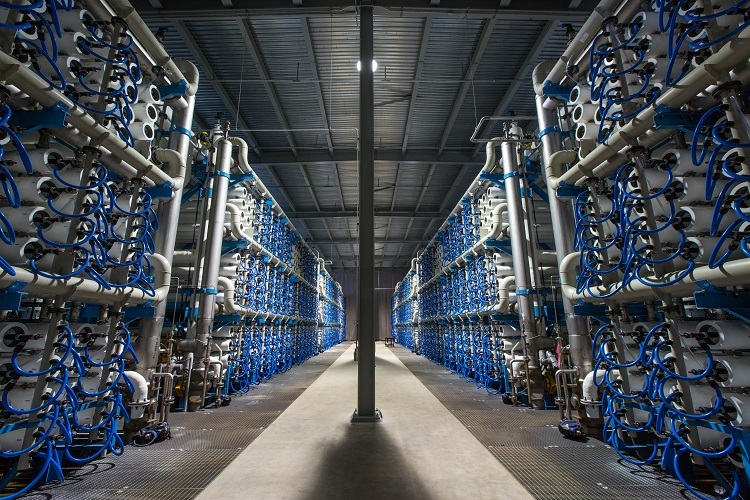 After completing construction on schedule, the plant was dedicated in December 2015, in front of more than 600 elected officials, community leaders, and project partners. 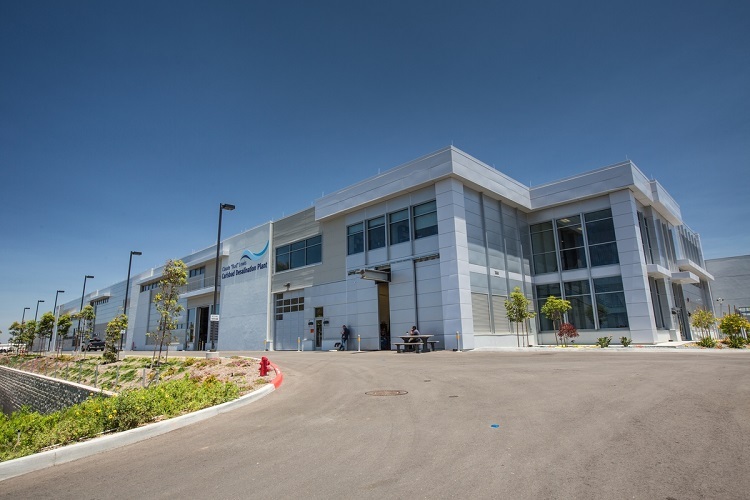 The facility—named after the late Carlsbad mayor who also served as Water Authority Board chair—soon garnered local and international accolades. 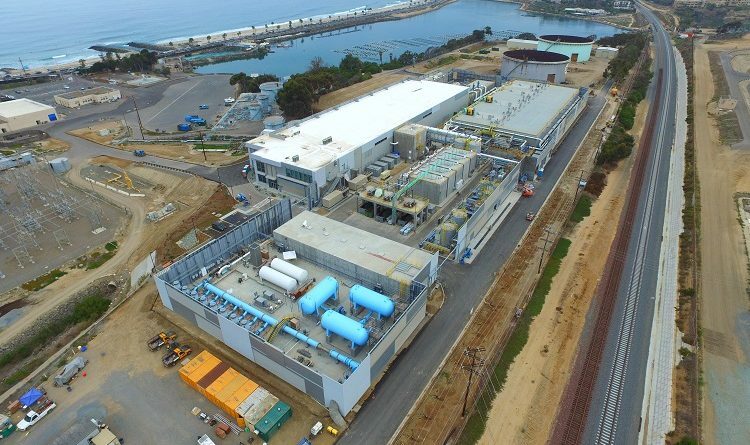 Each day, the plant delivers nearly 50 million gallons of fresh, desalinated water to San Diego County – enough to serve approximately 400,000 people and accounting for about one-third of all water generated in the county. 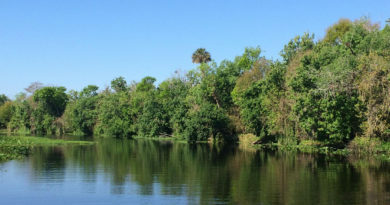 It is a major component of the Water Authority’s multi-decade strategy to diversify the region’s water supply portfolio.